One of Mexico’s most luxurious communities is the 1,500-acre resort and residential community of Punta Mita. 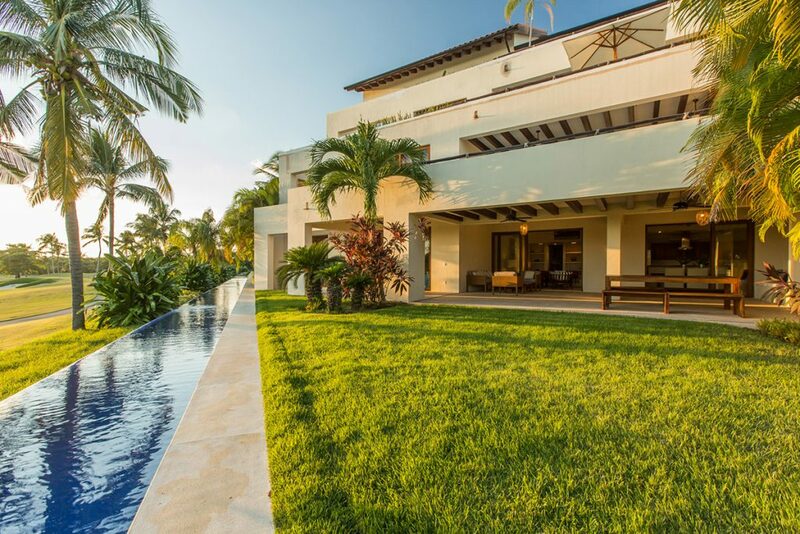 Located on its own private peninsula, just north of Puerto Vallarta, this community is home to the Four Seasons Resort Punta Mita and The St. Regis Punta Mita Resort along with a multitude of residential options and estate lots. The community includes estates, villas, condos and home sites. Among these, prospective homebuyers also have the option of true resort living with Four Seasons Private Villas. The community is home to two Jack Nicklaus Signature Golf Courses. The first of the two, Pacifico Course features the “Tail of the Whale,” an optional, par-3 19th hole that features the only natural island green in the world and winds its way through the Four Seasons Resort Punta Mita. The Bahia Course opened in late 2009 and features six ocean holes and makes its way through The St. Regis Punta Mita Resort along with the communities of El Encanto, Porta Fortuna and La Punta Estates. Besides luxurious living, Punta Mita provides an array of outdoor activities for all ages to enjoy. The community has a tennis center, fitness center, yacht pier, Equestrian facility and multiple beach clubs where members and their families can enjoy a variety of activities like surfing, diving, sport fishing, kayaking, sailing and more. This exclusive community is set in the lush jungles on a 33-acre peninsula where only 62 home sites are available. The community is an extension of the laidback village of Sayulita and offers a variety of homes set in the lush treetops. The residences feature open floor plans and are replete with natural materials like wood and stone offering exotic yet luxurious homes. 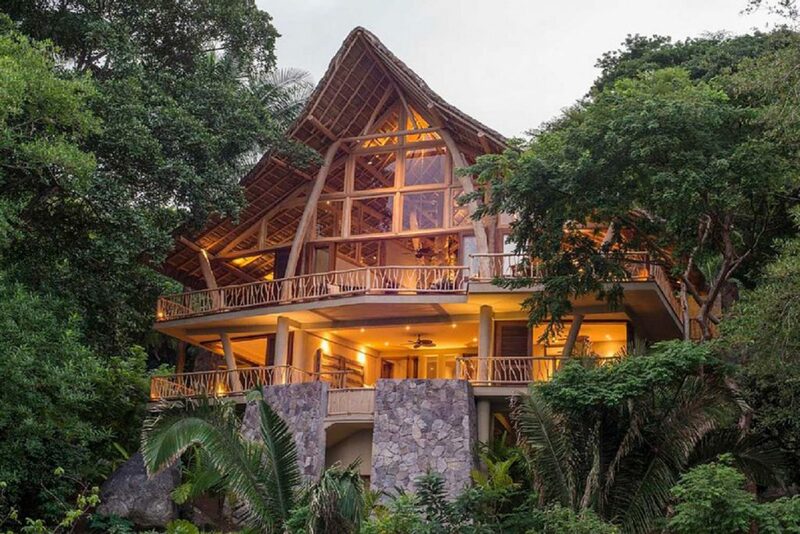 Options include three- or four-bedroom Treehouse, two- or three-bedroom Casita Escondida, three-bedroom Casa, three- or four-bedroom Casa Bambu, and five-bedroom Casona. The community also has a beach and surf club with an oceanfront pool, a fitness facility with onsite professionals and a spa center providing a variety of treatments while Xotu Restaurant serves ceviche, steak and fresh market seafood.